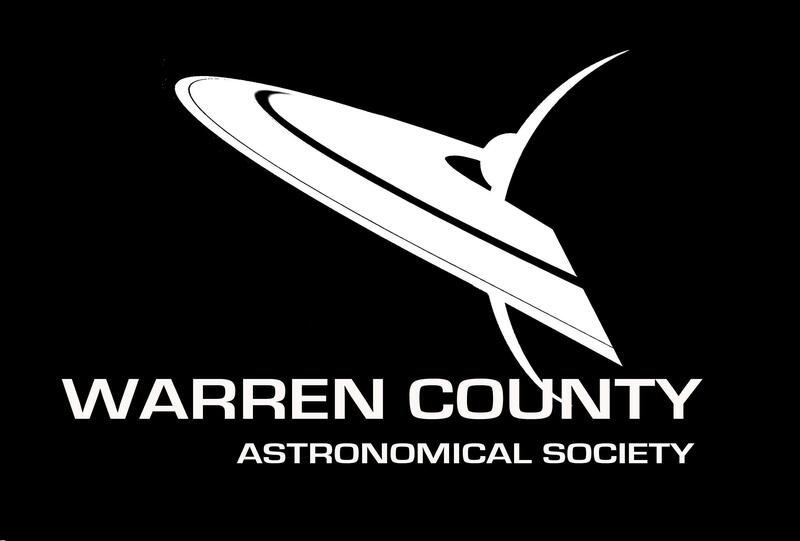 Welcome to the Warren County Astronomical Society High School Class Of 2012 forums. Please press "Post Response" to participate in the discussion. Thanks to all that came out last evening to our first stargaze of 2013. We had a good number of folks in attendence and a great variety of scopes to look through. The skies were very clear and steady which made for great views of Jupiter, M42, M46, the owl cluster, double cluster, and many more too numerous to mention. Thanks to all that shared their scopes and knoledge of the skies with others. BTW..we should be trying for a comet Pan-Starrs viewing session sometime this coming week weather permitting. Please check our events portal on the website for updates on when. Again, thanks to all for a great kickoff to our first full year of viewing the wonders of the heavens. I'm so dissappointed that I didn't know about this event. I don't remember getting any notification. How can I make sure I'm aware of things like this? I just found the email. It was sent on the 7th. I must have gotten sidetracked before I was able to put it on my calendar. I'll pay more attention next time. I'm glad everyone had a good time. I enjoyed looking at the pictures. 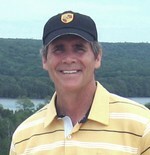 I couldn't find a way to attach a image in a message to you other than here. Attached is the article about the Jicamarca Radio Obervatory in the local Lima Peru paper, The Republic. As I warned you it is in spanish. 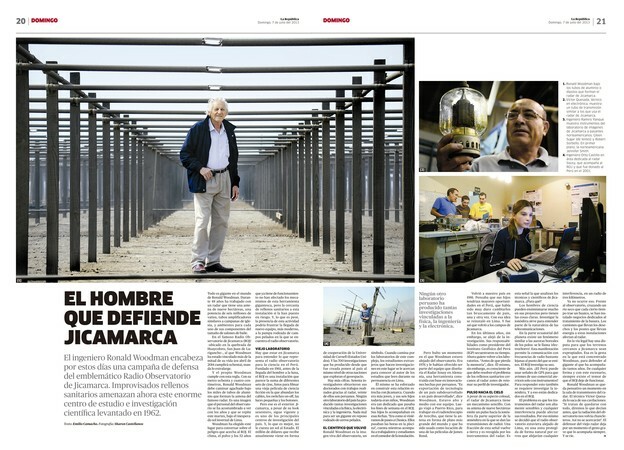 The title is "THE MAN WHO DEFENDS JICAMARCA". Our daughter Jennifer is the young woman in photo #3. I can't find the readout graphs she sent me so I will ask he to resend. That's sooo cool Steve! You must be proud to see your kid in print. Hey, you can always contact me via e-mail.